Our travel competition has now ended! 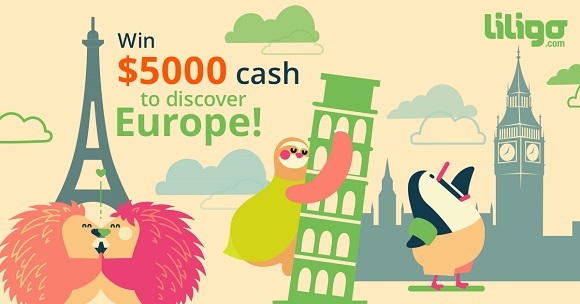 Thank you to everyone who entered our awesome travel competition to win $5000 cash to discover Europe. The winner will be announced soon through Facebook, Twitter and Google+. We’ll also contact them directly by email to claim their amazing prize.